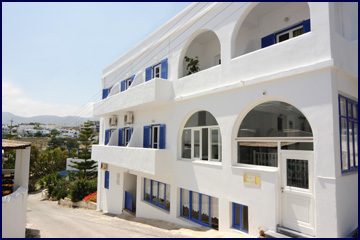 LONDOS HOTEL is 150 m from the beach. 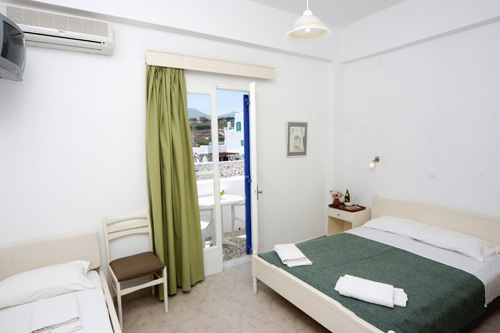 Offers 20 rooms with private bathroom and balcony. 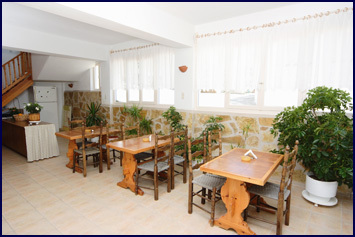 Some of the rooms are airconditioned and some can also become triples. 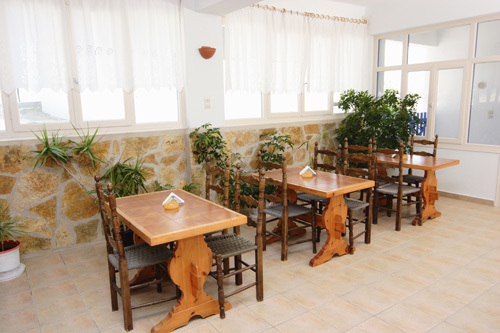 The hotel is runned since many years from the owner Mr. Perantinos and its service is very friendly. Only a few minutes walk distance is Logaras beach with crystal clear water. Surfing schools which cater for both beginers and advanced surfers you will find at the New Golden and Golden Beach a few chilometers away from Pisso Livadi. Access to the beaches is very easy with good roads and all services are available to the visitors. 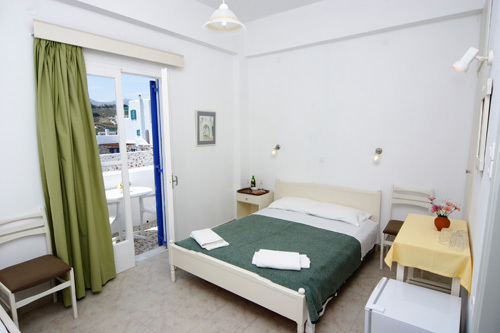 Londos Hotel is 150 meters from the beach, offers 20 rooms with private bathrooms and balcony. 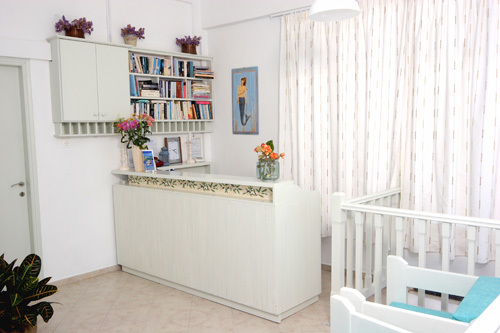 Breakfast is available in the breakfast area and telephone. 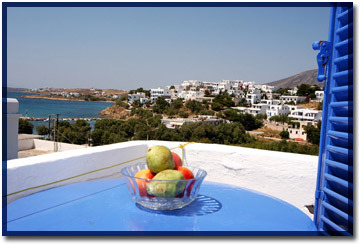 At the port of Pisso Livadi there are small boats that do daily excursion trips to the most of the nearby islands such as: Delos, Mykonos, Santorini, Heraklia, Koufonisi, Naxos. 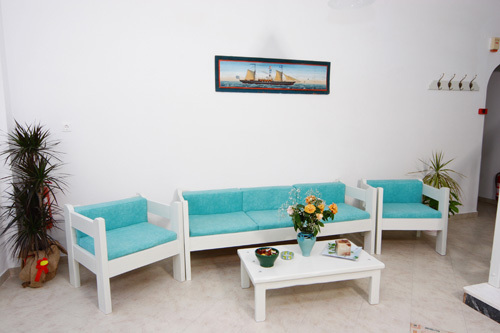 Also available are sailing trips. Our office PERANTINOS TRAVEL will provide you with all relevant information on excursions, car and motorbike hiring, information on the sightseings of the island and activities & ferry boat tickets.